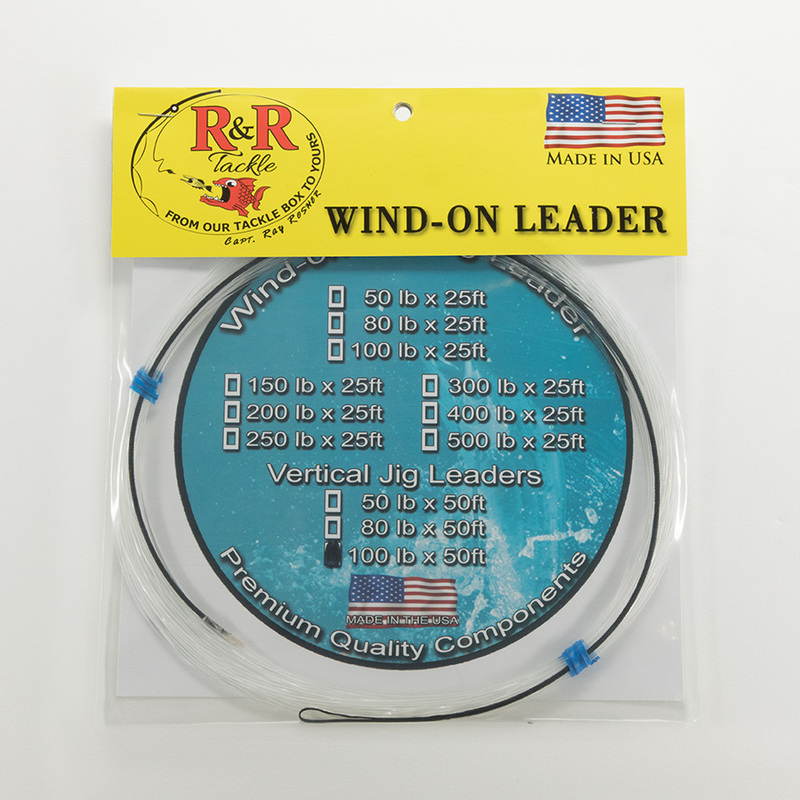 Keep pre-rigged kite leaders organized. 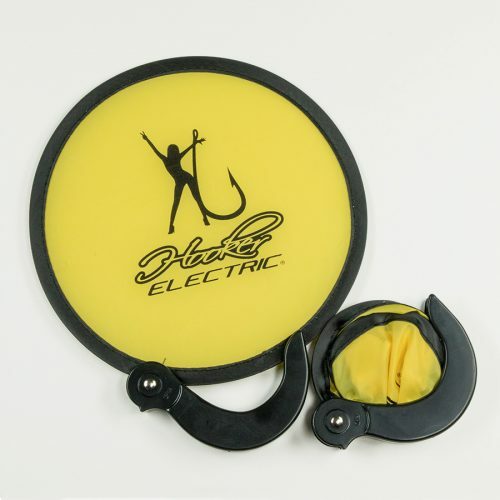 The low-cost, space-saving yo-yo hand reel is the most basic, efficient fishing gear you can find. 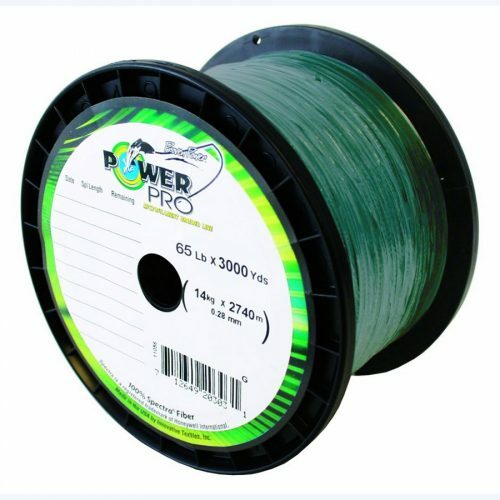 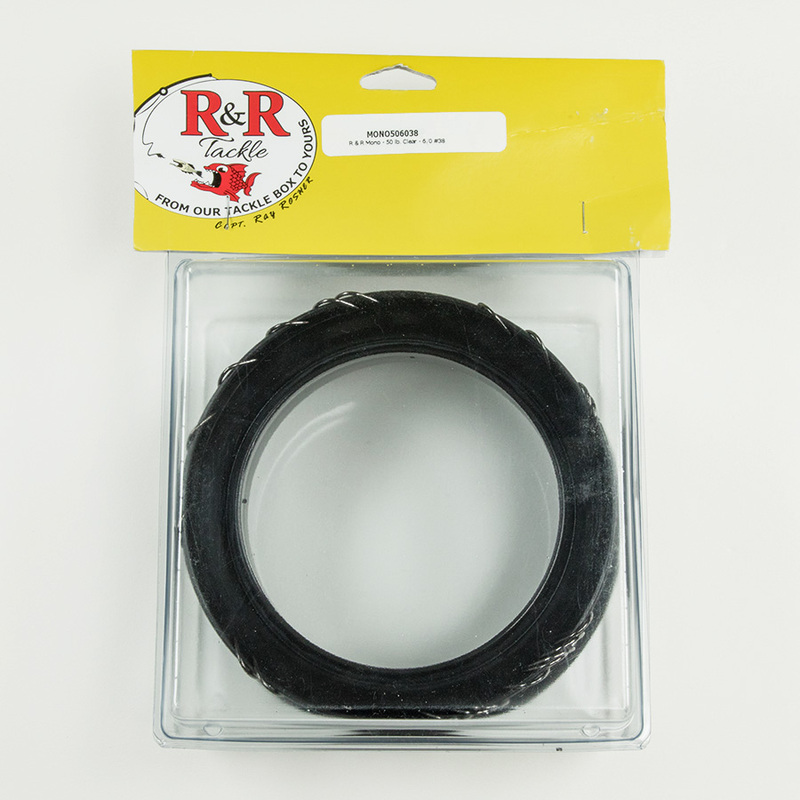 It’s essentially a hand line modernized with a molded plastic reel wrapped with monofilament. Pre-rigged for trolling, it is a compact, cost-effective, and efficient tool for the cruising sailor. 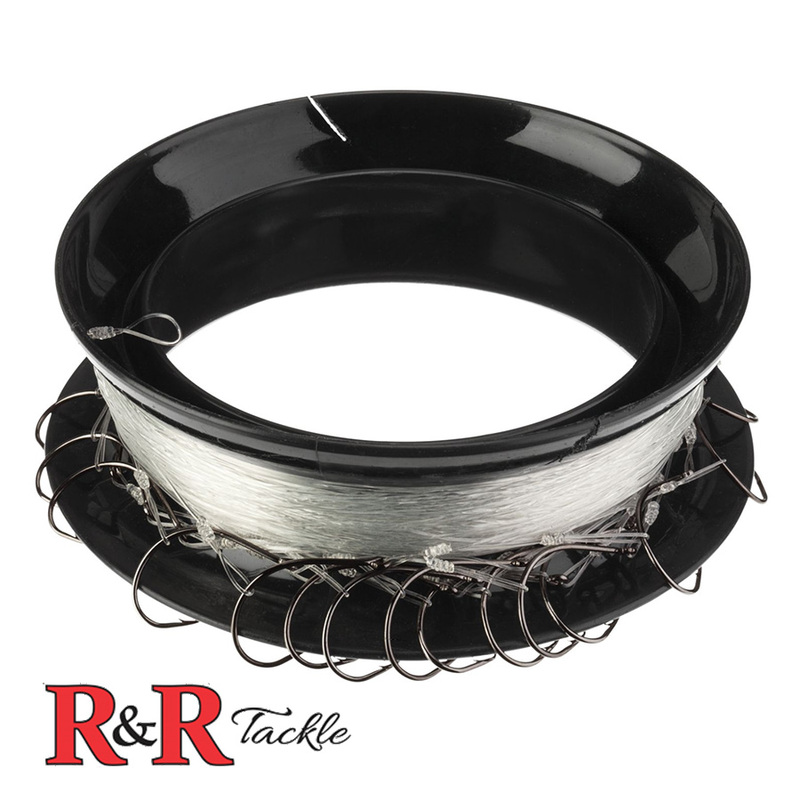 A whole stack takes up less room than a typical tackle box. 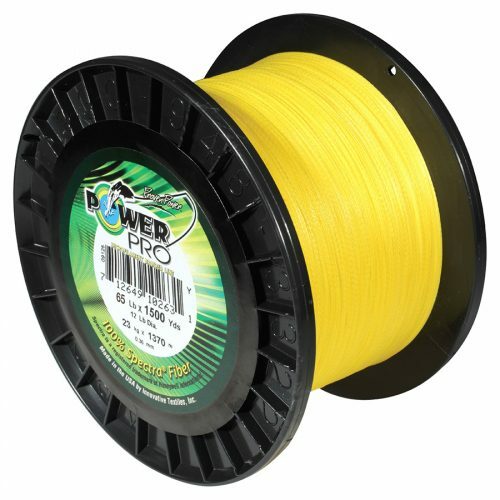 The wide, deep spool allows for the line, inline sinker, leader, and lure to be stowed, ready for use, right on the yo-yo. 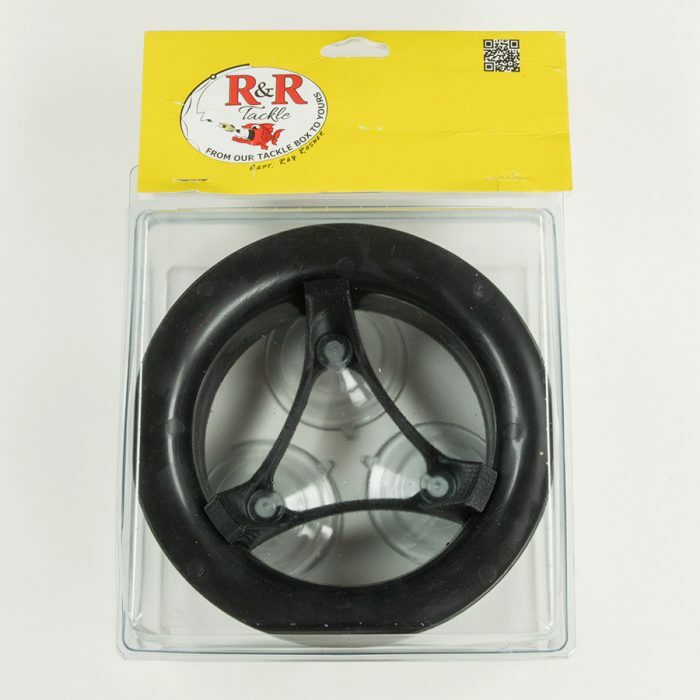 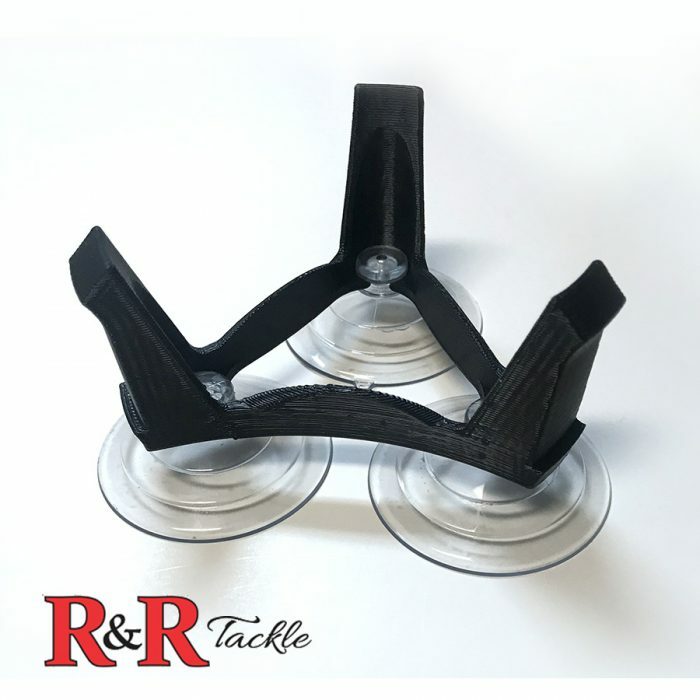 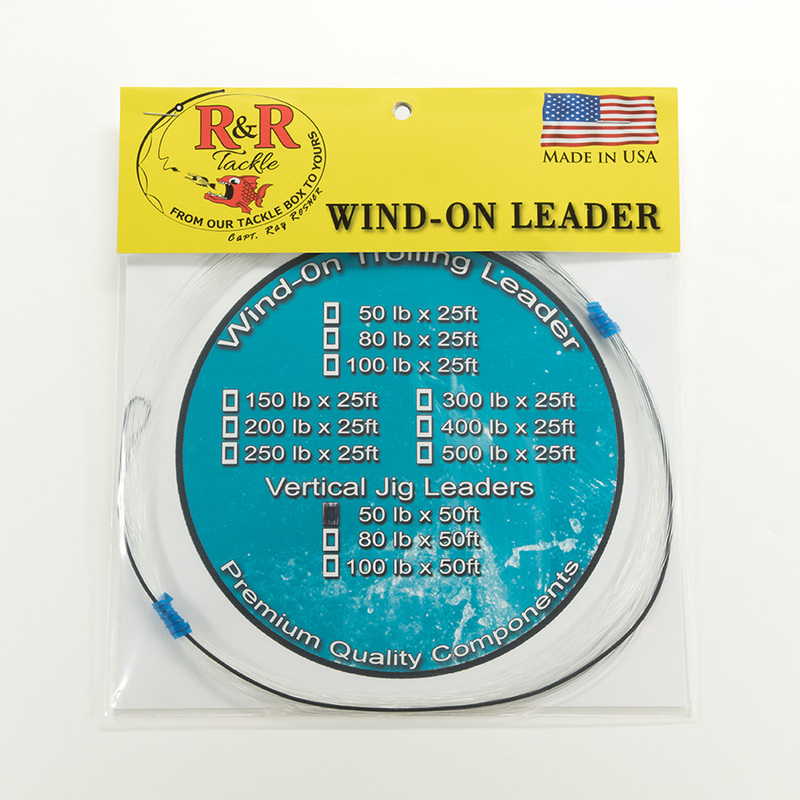 The handy R&R Tackle Small Yo-Yo Spindle holder keeps pre-rigged kite leaders organized and easy to access. 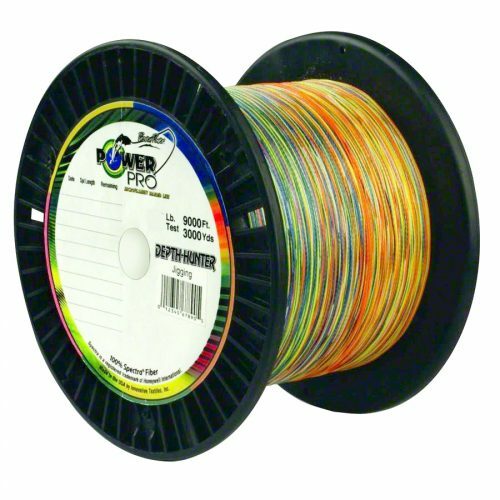 Each spindle comes equipped with a matching yo-yo. 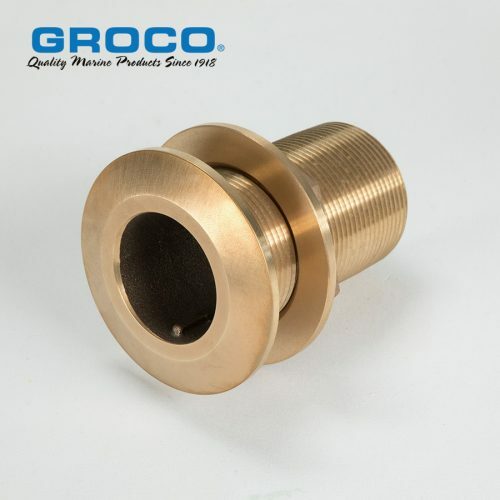 Suction cups are included with the spindle which allow for easy attachment to any smooth surface. 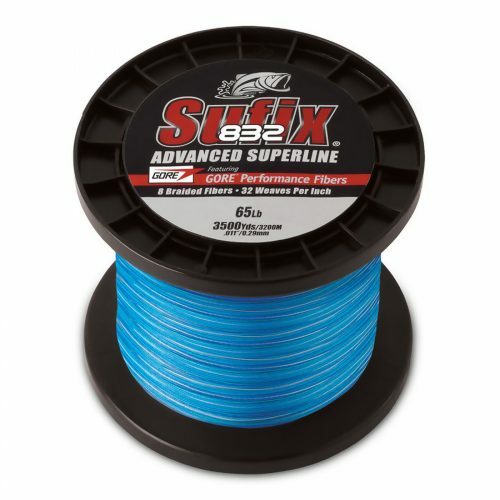 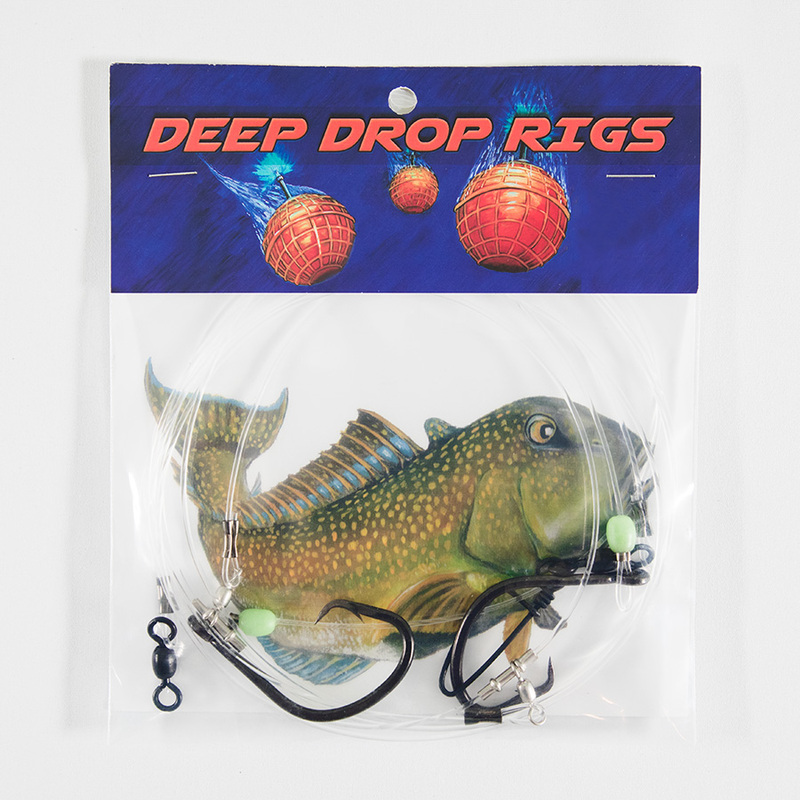 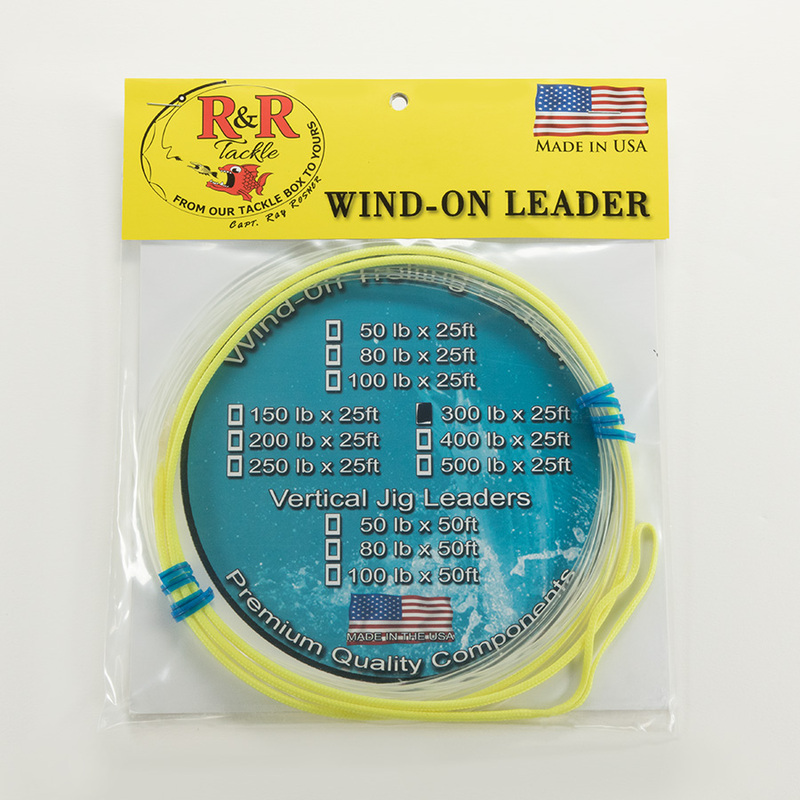 Works great when paired with the R&R Tackle pre-rigged kite leaders. 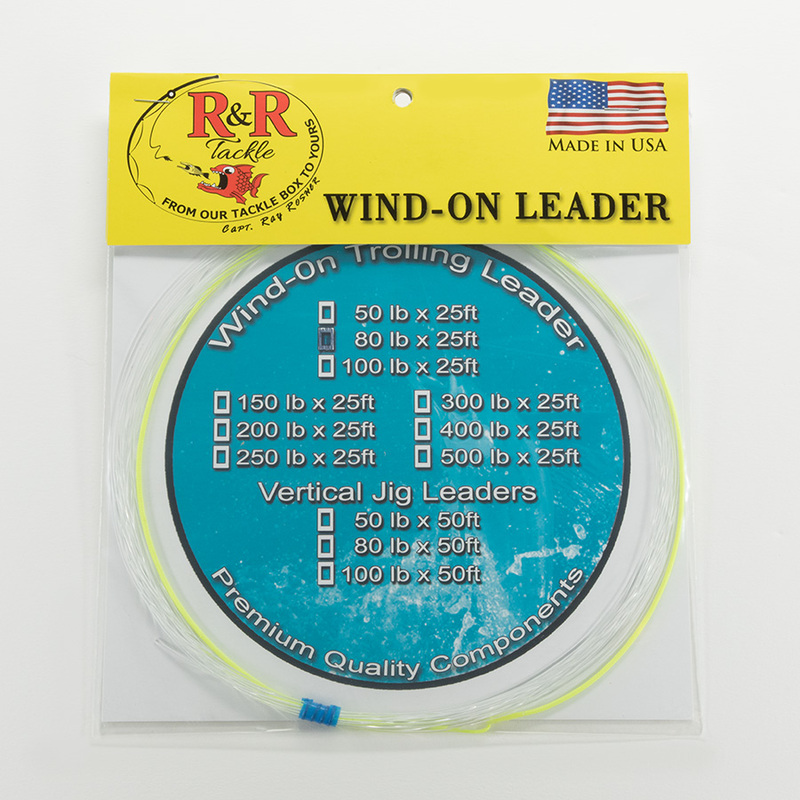 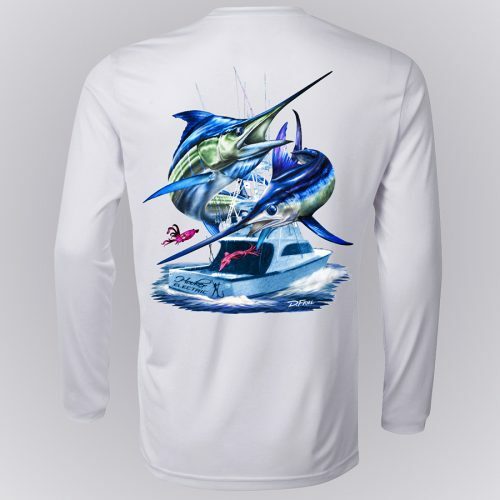 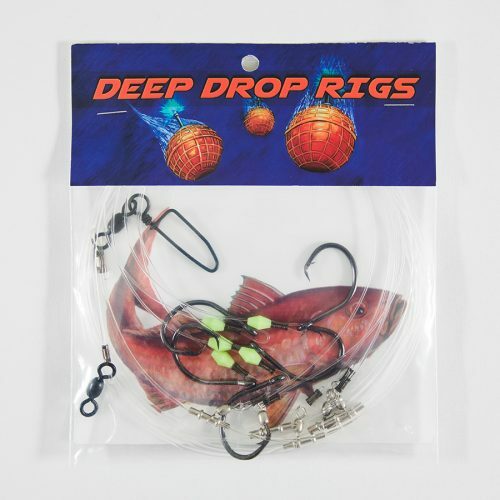 When used an R&R 6 1/2″ R&R Tackle yo-yo spindle, you will have one of the fastest and easiest systems to replace kite leaders.